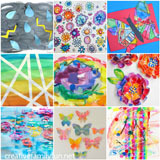 Do you like to craft with your toddler? 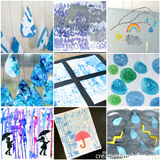 They’ll have so much fun with all of these awesome weather crafts for toddlers that I found! 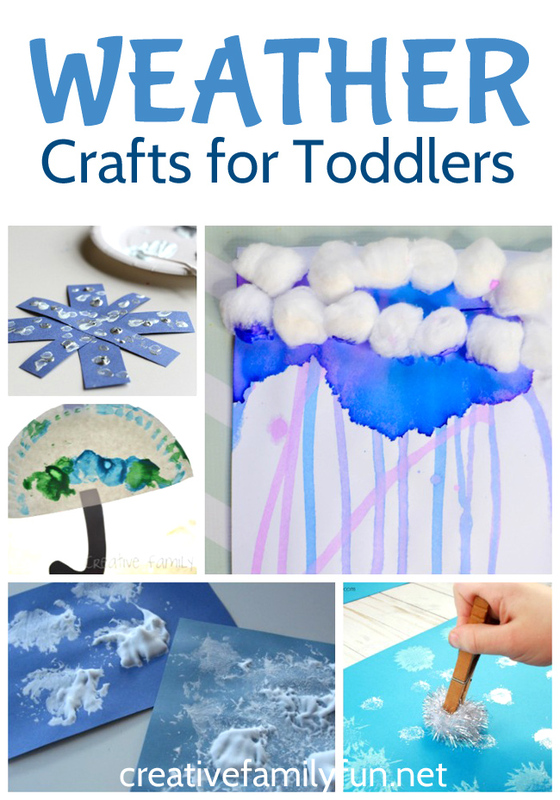 I’ve got ideas for snow, rain, clouds, and sunshine that are simple enough that your toddler can do. Let’s grab some supplies and get ready for a fun craft project! 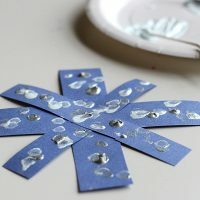 Sun, rain and other fun weather crafts for toddlers. 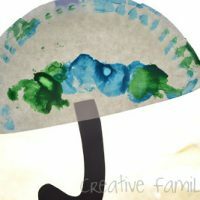 Get creative with this simple paper plate umbrella craft. 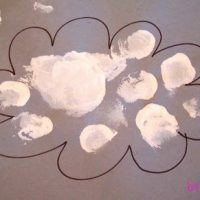 Paint with cotton balls to make this easy cloud craft. 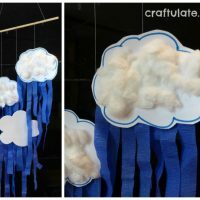 Have fun gluing to make this simple cloud craft. 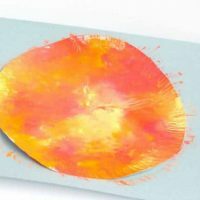 Create a sun with this fun mess-free painting craft. 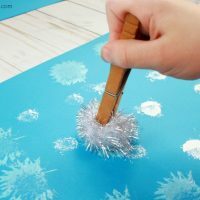 Paint with Q-Tips to make this simple snowflake craft. 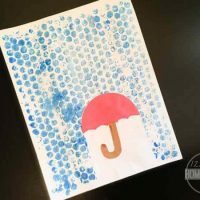 Print with bubble wrap to create a simple rainy day craft. 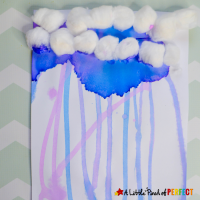 Let gravity do the work to create this fun rain cloud craft. 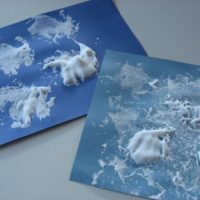 Try this simple puffy paint clouds craft. 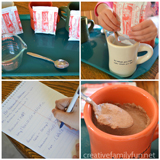 Create a snowy day with this simple printmaking craft. 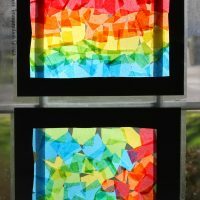 Decorate your window with this simple rainbow craft. So, what do you think? Don’t these ideas looks like fun? 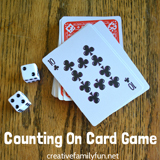 Choose a few ideas and plan some fun activity time with your toddlers. They’ll love the chance to create and will have a project that they’re proud of. 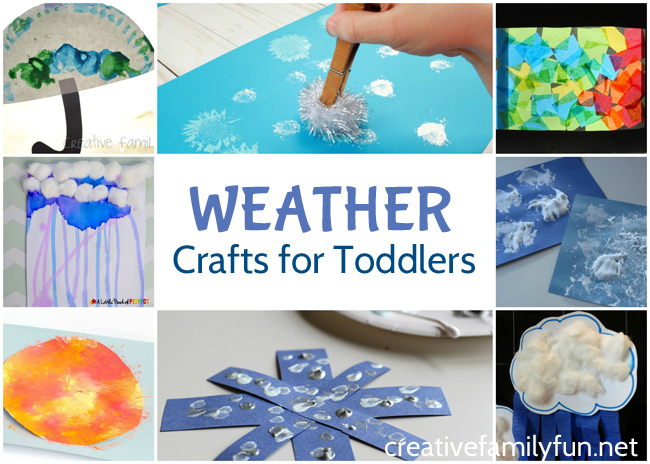 Which of these weather crafts for toddlers is your favorite?